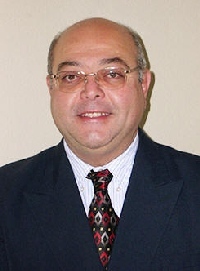 In addition to enjoying his dental practice, Dr. Elsherif enjoys walking, reading and gun shooting. Dentistry is a big part of Dr. Elsherif's family. His wife is a registered dental assistant who is currently studying in the dental hygiene program, and Dr. Elsherif's son is currently attending dental school. 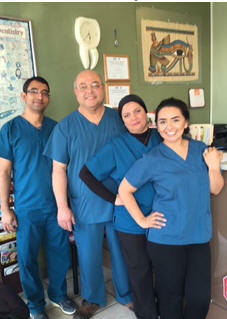 At Cypress Dental, we are known for our friendly, caring staff. Whether you're talking to our front office team or our dental hygienist, you'll find them highly experienced and knolwedgeable, as well. In an effort to accommodate as many people as possible, our staff is proficient in English, Spanish and Arabic. We want you to know that you are always welcome in our dental office to have your questions answered or just to visit our wonderful staff to learn more about our dental services.